This post is part of a series related to Uniting Healthcare + Community. If you are a healthcare provider, you know it is no longer good enough to simply provide excellent medical care. The rapid growth and expansion of outpatient healthcare services have created a fiercely competitive market where patients (finally) have a choice. 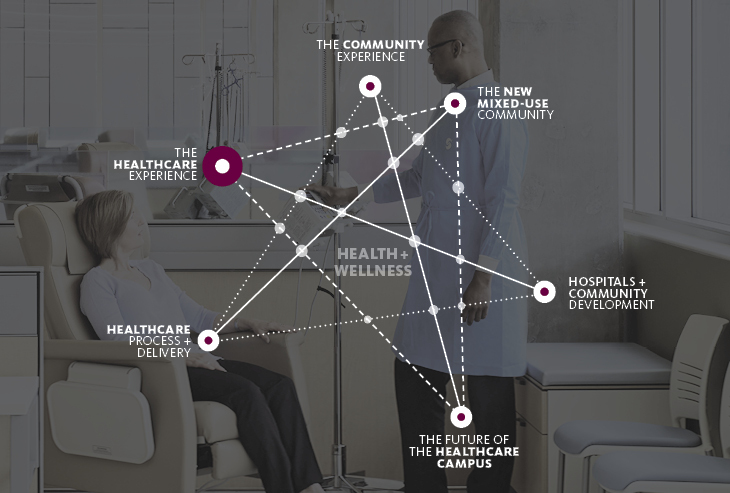 Hospital systems are becoming health systems with primary care networks; community clinics are expanding to vie for the growing insured populations; and disruptive retail and telehealth providers are filling the gaps with on-demand care. Add to this the rise of high-deductible health plans and patients not only have a choice in where they seek care—they are financially motivated to make informed decisions that maximize value. Patients have become consumers, and only the healthcare providers who understand what their patients really want will win their loyalty. So what do patients want? Well, that depends on the patient. The healthcare customer comes in many types, and no single solution will appeal to everyone. The health-conscious executive, the older diabetic patient with multiple co-morbidities, and the pregnant mother with two young children are each looking for something tailored to meet their specific needs. Today's consumer market is about catering to niche groups, and the companies that succeed here achieve cult-like brand loyalty. Once you understand your patient types, the next step is to create exceptional experiences for those patients across key points of contact with your organization. The most innovative companies in any market prioritize customer experience above all else. These companies create exceptional experiences by continuously exceeding expectations at every touch point. Although 84 percent of healthcare executives rank patient experience as a top priority, few are investing in the necessary resources. Let's look at how three healthcare organizations are improving patient experience by better understanding their patients. Unity Health Care provides comprehensive primary care to the most underserved neighborhoods of Washington, D.C. Gensler has been working with Unity to improve patient experience and increase community engagement at their Brentwood site. In order to really understand the community Unity Brentwood serves, Gensler analyzed data from patient observation and behavior mapping, surveys, a staff engagement workshop, and a community engagement workshop. The workshop included activities designed to obtain patient feedback on color, pattern, inspiration, and Unity's role in the community. The research showed that Unity already has a number of highly engaged patients in their community who are looking for additional opportunities to connect, but their physical space is a barrier. The waiting area's rows of ganged seating, empty book cases, and sign notices that shout "NO EATING!" and "STAND BEHIND THE LINE!" 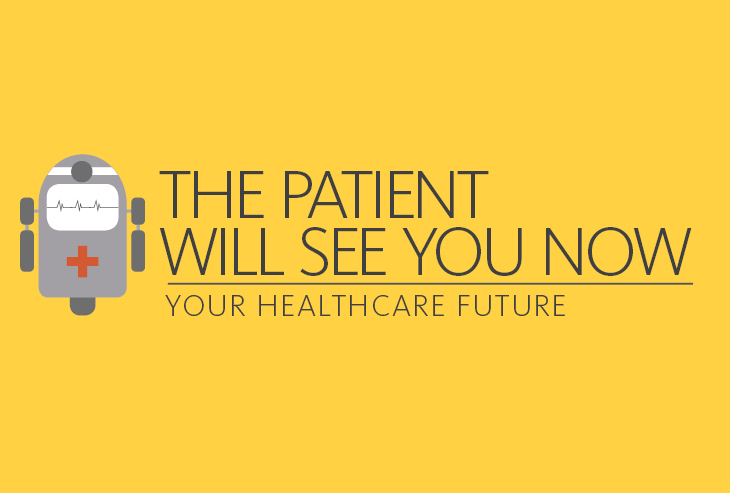 create an environment more suited to the DMV than patient care. In response, Gensler is redesigning their reception and waiting area to include comfortable seating arranged to encourage interaction between patients, brighter colors and artwork inspired by community feedback, and a collage of friendly provider photographs to greet patients upon arrival and set a trusting, transparent tone to their encounter. The more specific the patient type, the easier it is to identify and meet their needs. Large health systems, however, have a greater challenge. 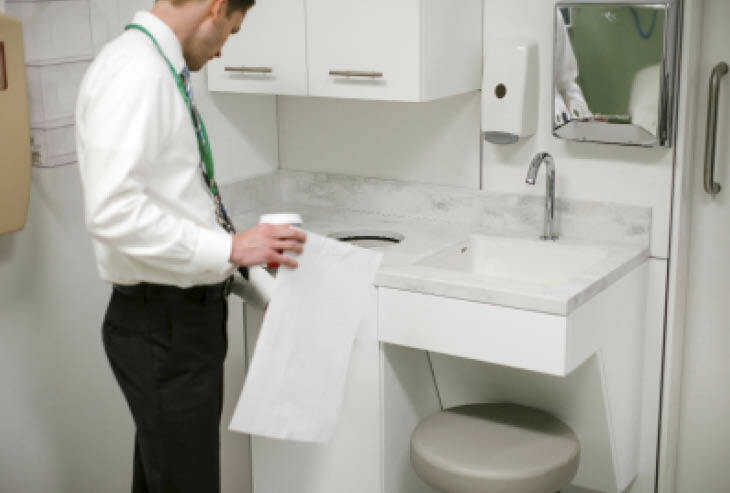 They offer a wide range of services to just about everyone, and patient experience goals must compete with sometimes conflicting lean operational goals and standardization efforts. Gensler is working with Rush University Medical Center to establish design guidelines for their outpatient clinics, exploring the degree to which a single standardized solution can meet such differing needs. By trying to meet everyone’s needs, do we end up meeting no one’s? To answer this question, Rush constructed four mock-up exam rooms to test various layouts and elements. Staff and patients then evaluated the designs using a survey app on their phones. Engaging a wide cross-section of staff from various specialties allowed us to see which elements are flexible enough to accommodate multiple patient types, and which elements really should vary across specialties. This strategy has allowed Rush to elevate the patient experience without sacrificing efficiency and brand consistency. Affordable healthcare can be difficult to access in low-income communities. People often miss school or work (without pay) and travel long distances for even basic care. Mary's Center, another community health center in Washington, D.C., addressed this common challenge by opening a clinic at the Mamie D. Lee school, home to two public charter schools right in neighborhood where their patients live. This unique partnership provides highly accessible medical, dental, and behavioral healthcare to students and their families, as well as English literacy and job skills training to parents. While parents are in class, their children attend early childhood classes to prepare them for kindergarten. Mary's Center is addressing the needs of their core patients, but their unique model is attracting a much broader community. As we have learned with these projects, it is not enough to meet baseline expectations and provide quality medical care in today’s world. If you want to keep your customer loyal and attract new ones, you must exceed their expectations by creating truly exceptional experiences. Do you want to join the conversation on the future of health and healthcare? Join us for a provocative discussion of your role in the future of health and healthcare in Gensler’s DC office on Tuesday, June 13. Dr. Mark Rowe, an Irish physician and author, will begin the evening with a presentation based on his recent book, A Prescription for Happiness. His talk will be followed by a moderated discussion with a diverse group of panelists, including representatives from Johns Hopkins Sibley Innovation Hub, Inova Center for Personalized Health, Avizia, Medtronic, and Unity Health Care. Email Us for an invitation. Space is limited. Bonny Slater, designer of the Unity Health Care project, is a senior designer and regional center of excellence leader for the Health & Wellness practice area. With degrees in both design and environmental psychology, her research-based solutions reflect the local cultures and identities of her diverse clients, from community health centers to foreign medical cities. Contact her at bonny_slater@gensler.com.